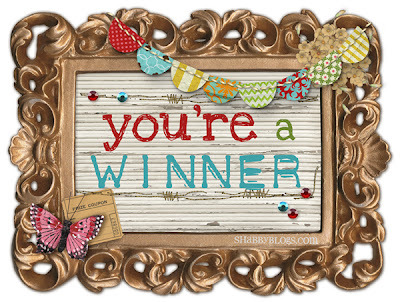 Winner of the InLoveWithFashion dress giveaway.. 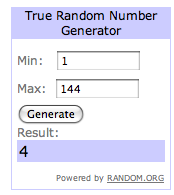 Thanks to all who entered my InLoveWithFashion dress giveaway, but there could only be one winner unfortunately. The winner is... Clodagh Harrington! I'm still hosting another giveaway at the mo, so make to enter it here!